From the Star Wars The Force Awakens collection by Roommates. 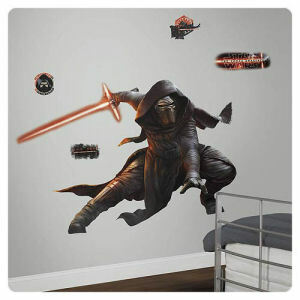 Star Wars The Force Awakens Kylo Ren Glow-in-the-Dark Giant Wall Decal. Simply activate each panel with water and apply them side-by-side on a smooth flat surface. Decals are easy to remove and reposition. Decals measure between approx. 22.5 inches wide by 27.25 inches tall and approx. 12 inches wide x approx. 4 inches tall. 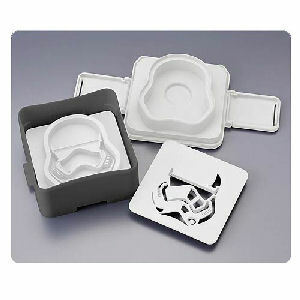 Roommates Star Wars Household Items shipping from Canada. No Surprise Border fees or Customs!